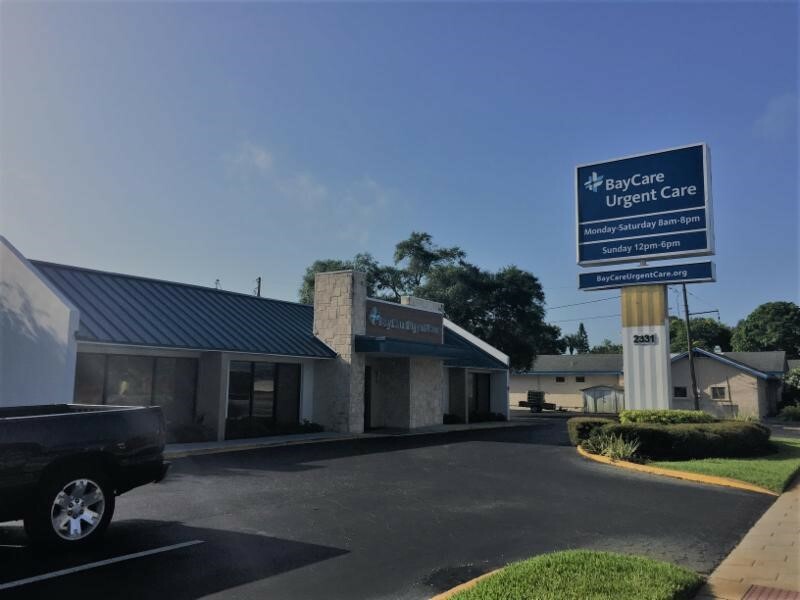 We are pleased to announce the sale of this BayCare Urgent Care located at 2331 4th Street North in St. Petersburg, FL. Headed by LJ Tsunis, the team brought four offers to the table, and carried this asset from listing to close in 60 days. This offering gave the investor the opportunity to acquire a stable asset, with a long term tenant, at an irreplaceable location for any medical related business.